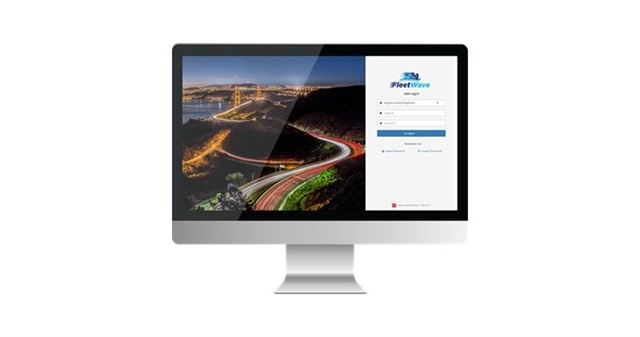 Chevin Fleet Solutions, a global provider of fleet management software, has launched the first phase of its brand-new user interface development, for its flagship FleetWave product. FleetWave is used across the globe to simplify every part of fleet, driver and maintenance management – from the financial overview of vehicles and equipment, to policy and supervision of drivers, technicians and shops. "Feedback from our clients drives continuous product improvements, which is why our annual user group meetings have become so popular," Ron Katz, senior vice president, North American sales for Chevin, said. "The latest release is centred on a new user interface that has been designed to significantly improve the user experience across core areas of the system. Still configured to retain all of the software’s existing functionality, FleetWave now delivers a more modern, clean look that promotes a user-friendly experience." FleetWave’s utilization of the latest internet technologies, with brand-new user experiences, sets it apart. FleetWave is designed to deal with modern-day fleet challenges — such as connected cars — but still reaps the benefits of legacy of tools and functions that providers new to the space do not offer, making it a true next-generation fleet management system. Chevin’s new user interface experience will be deployed in stages over the coming months to ensure a smooth transition, and will feature upgrades across numerous software areas, including the menu navigation system; dashboard; and key performance indicator (KPI) wizard.